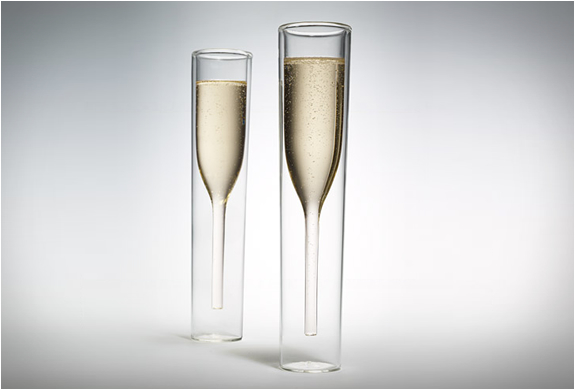 If you are a wine lover then this one is for you. 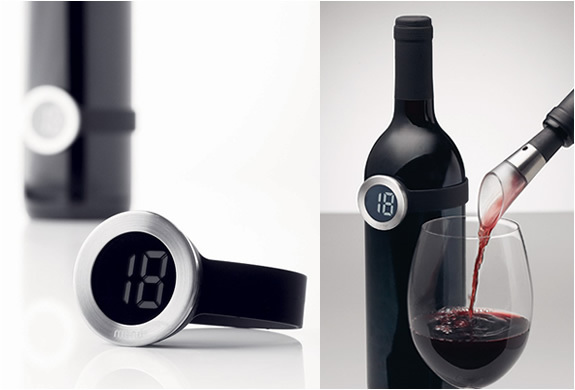 The wine thermometer vignon takes the temperature of your wine so you can get the most from it´s taste. 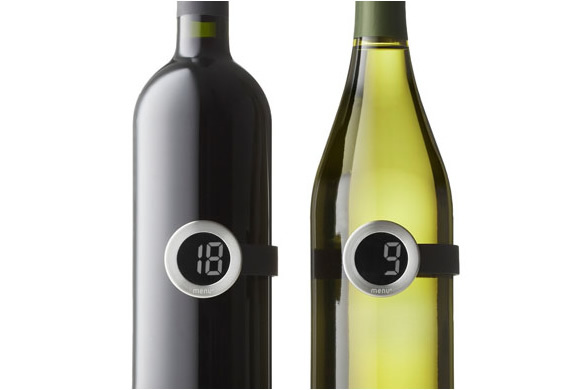 All you need to do is attach the thermometer like a belt around the bottle, and within minutes, voilá! 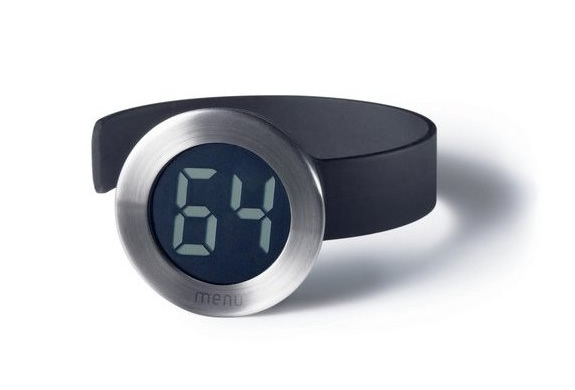 you can read the temperature on the digital display.